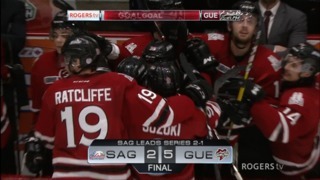 GUELPH– Isaac Ratcliffe has been busy the last month. In November, the Philadelphia Flyers prospect was chosen to represent the OHL in the CHL-Russia Series, where he recorded a goal. 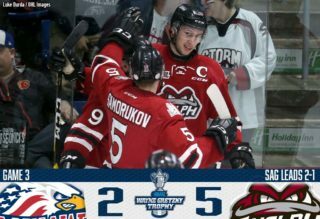 As the captain of the Guelph Storm, Ratcliffe has generated 19 goals and 13 assists in 27 games played. Against the Kitchener Rangers on Sunday, Ratcliffe had two shots on goal and was a +1. It is the product of another successful season for the youngster. He continues to improve his skill set every day. 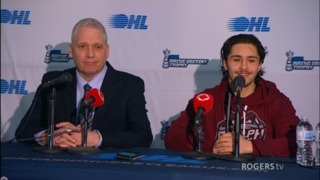 A native of London, Ontario, Ratcliffe’s dream was always to play professional hockey. Like any Londoner would pursue, Ratcliffe joined the London Jr. Knights Triple AAA Minor Midget squad and shined, scoring 22 goals and recording 27 assists with the team in the 2014-15 season. 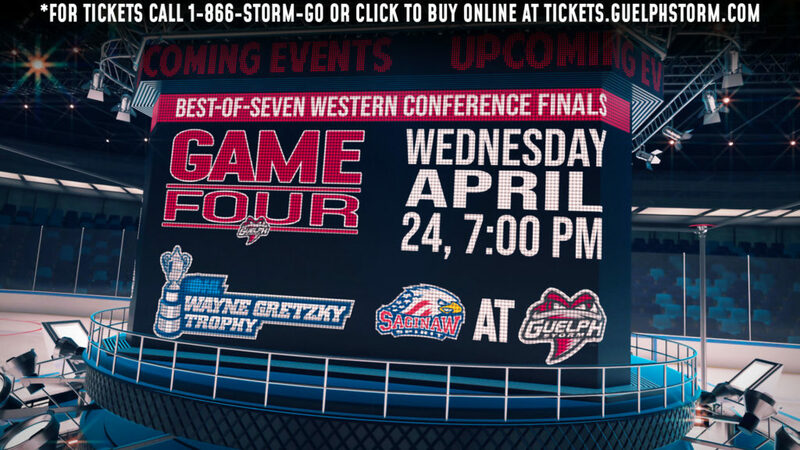 It is no surprise that the Guelph Storm selected the young prospect in the first round of the 2015 OHL Priority Selection Draft. 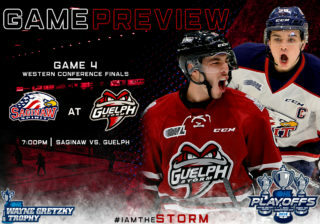 As the Storm personnel saw, Ratcliffe utilizes his size to his advantage, setting a physical tone to every game he plays in. He has fantastic hands and can beat opponents to the puck with his strong protection abilities. 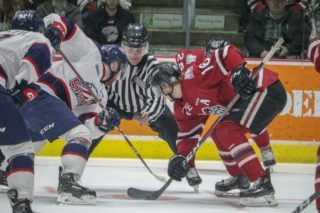 Throughout his time with Guelph, Ratcliffe has demonstrated terrific speed, with a high affinity to handle the puck and create scoring opportunities. Among OHL left-wingers, he is the leader in shots on goal.